The formats for this Pro Tour are Dominaria Booster Draft and Standard Constructed. Three packs of Dominaria will be used for the Booster Draft portions of the event. The closest airport to this Pro Tour is Richmond International Airport. Follow live streaming video coverage of Pro Tour Dominaria on twitch.tv/magic! Coverage begins all three days at 9 a.m. local time (ET)/6 a.m. PT/1 p.m. UTC. Registration takes place on Thursday, May 31 from 3 p.m. - 6 p.m. at the Pro Tour venue. 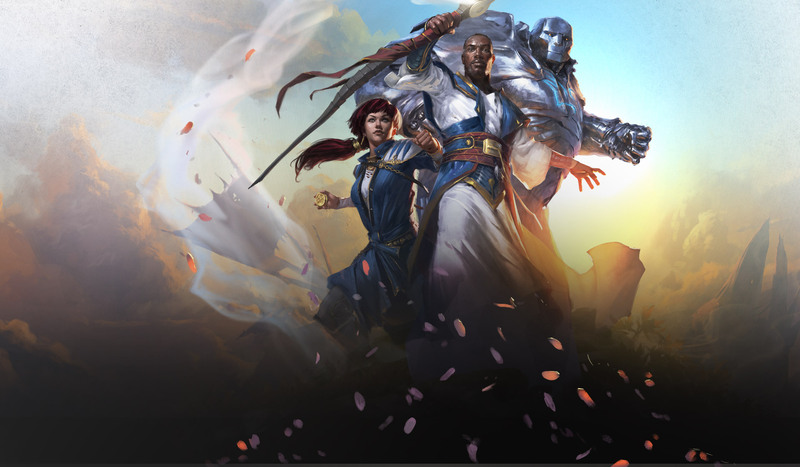 Players must have a signed waiver and consent form to compete at Pro Tour Dominaria. Forms are available onsite or can be obtained by contacting premierplay@wizards.com. Minors must have a parent or guardian's signature on these forms. Minors will not be able to register or play unless we receive a waiver signed by a parent or guardian. No exceptions! The on-site vendors for this event are Cape Fear Games and Gaming Etc. Contact them directly for any of your gaming needs. The Magic: The Gathering Tournament Rules and Infraction & Penalty Guide are in effect for this event unless specifically overruled by information on this page. The Top 8 will use a traditional single-elimination bracket. The hashtag for Pro Tour Dominaria is #PTDOM. Join the conversation! Not qualified for this Pro Tour? Are you traveling with a competitor, or do you live near the Pro Tour venue? Then come on by, because you're more than welcome to witness the action in person! The Pro Tour tournament area is set up to accommodate spectating of every match in progress during each round, so if you're looking to see how your favorite pro or your friend is doing, you'll be able to do so. If you have any questions, feel free to ask our representatives at the entrance to the tournament hall. Just look for the friendly people in the blue Wizards shirts and they'll be happy to assist you. In addition to that, the on-site vendor is offering some cool exclusives at this show for purchase. For more information on those exclusive items, check out the Organized Play column that runs regular articles on this website! Winner is awarded Platinum status in the Pro Players Club for the entirety of the Dominaria cycle and the next four cycles following that, and an invitation to the 2018 World Championship.